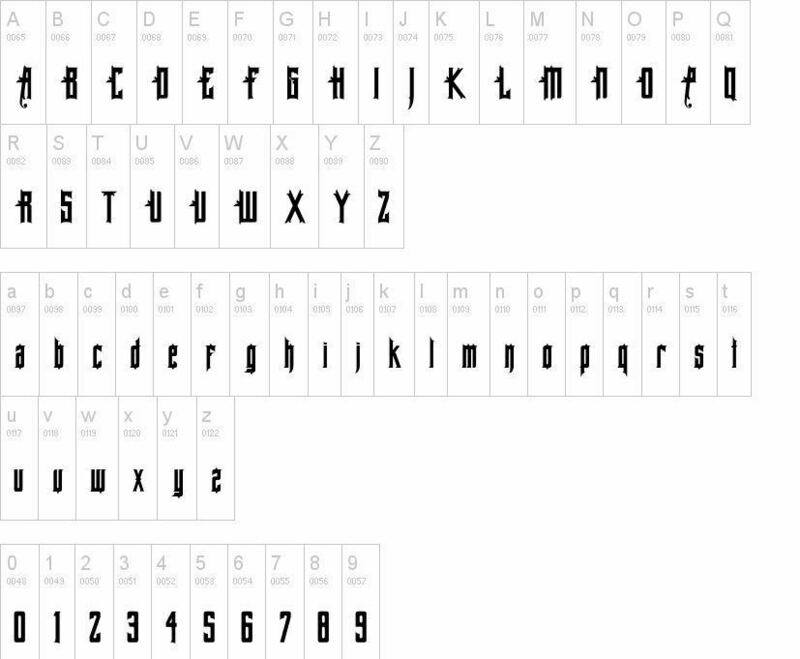 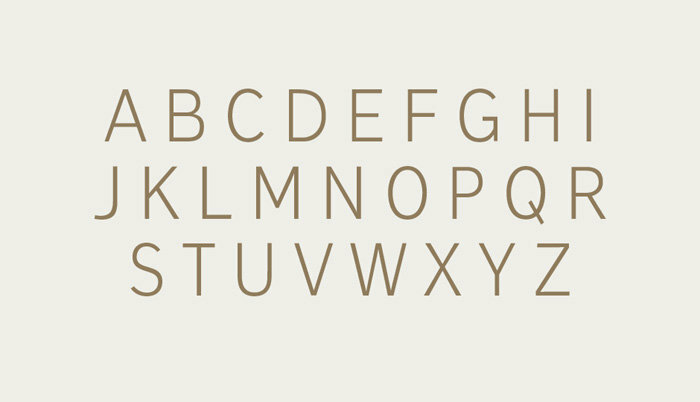 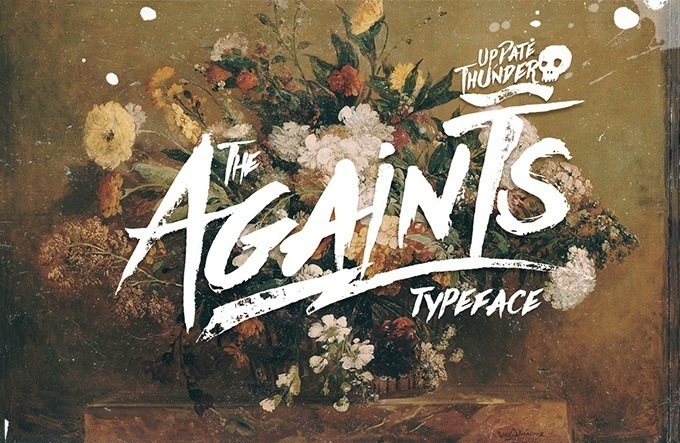 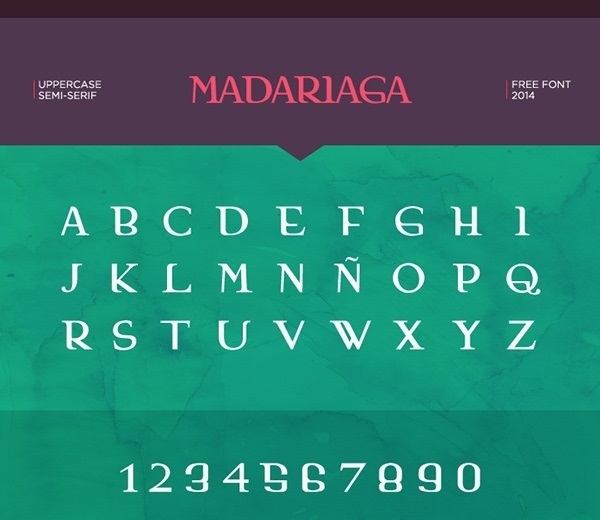 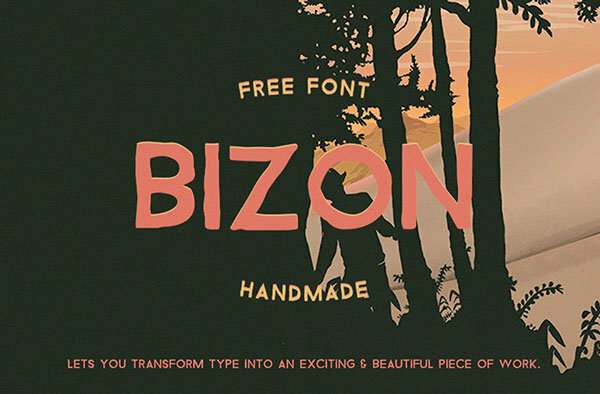 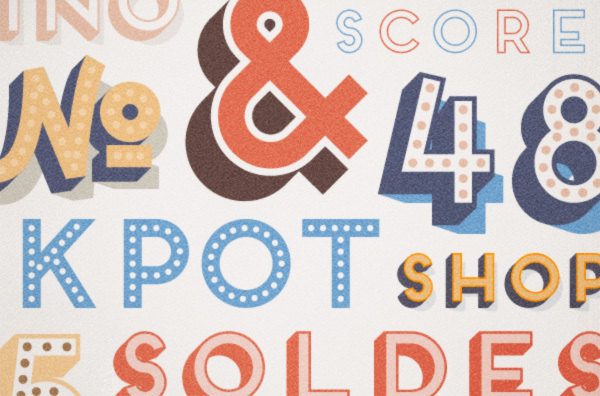 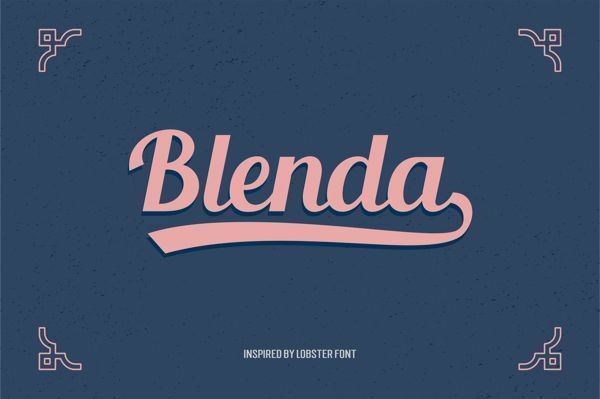 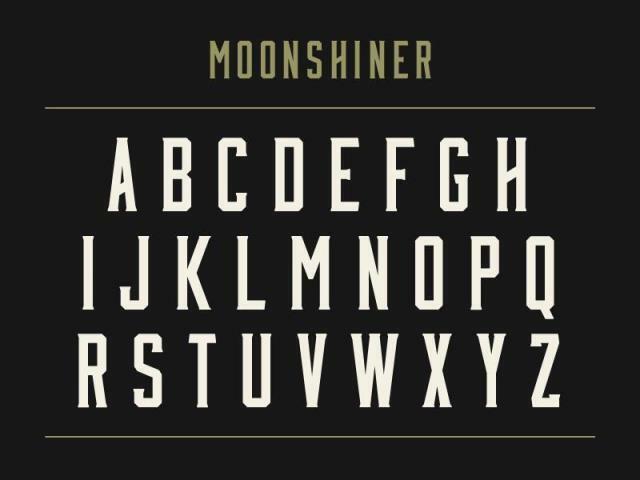 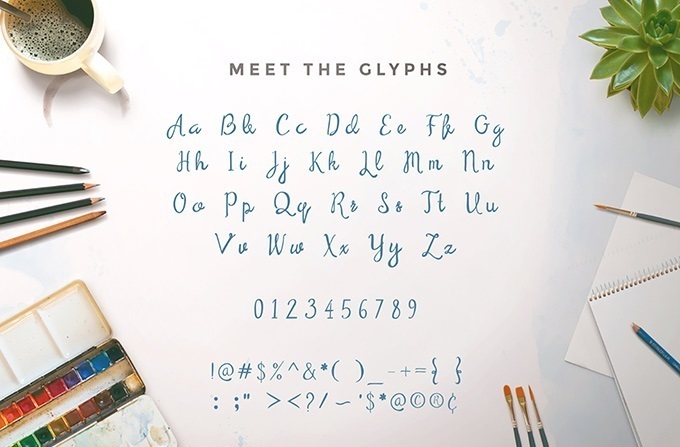 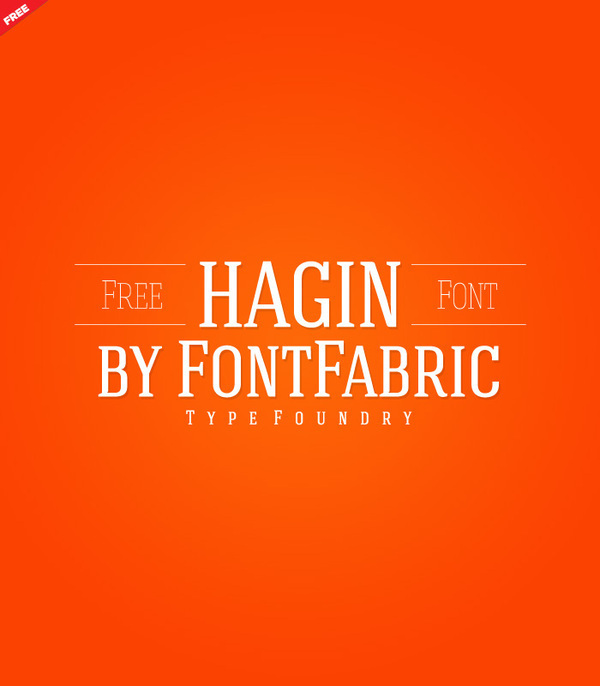 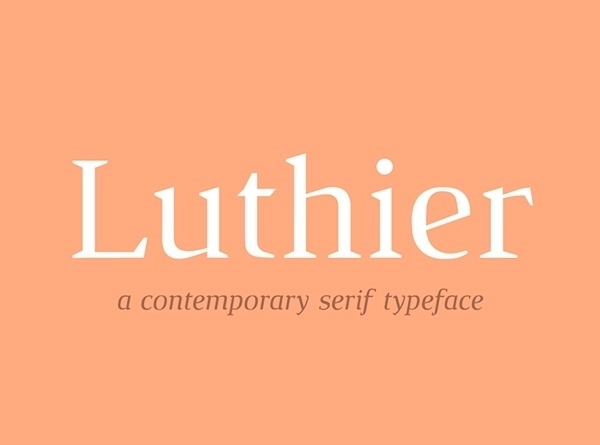 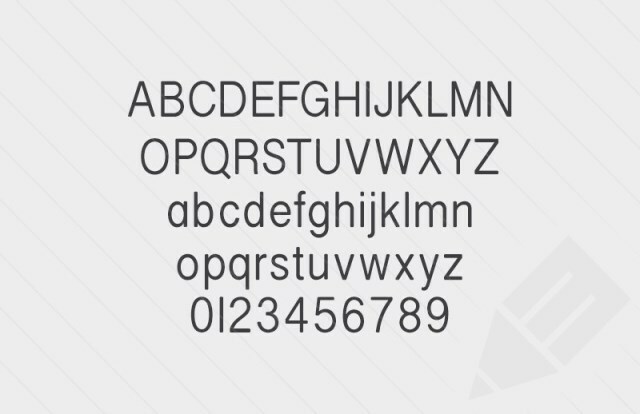 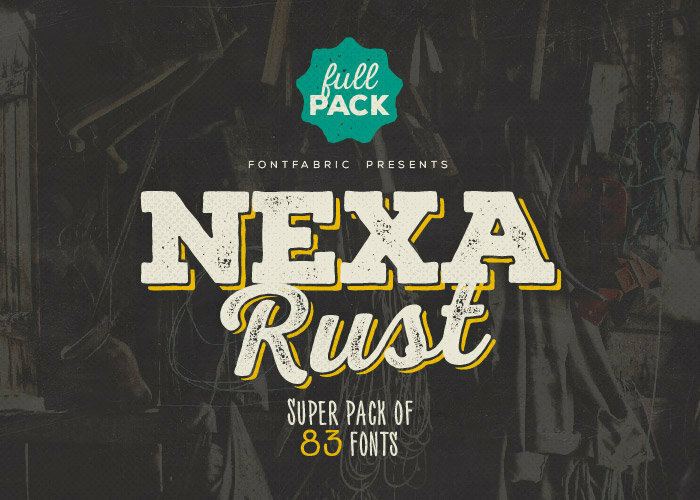 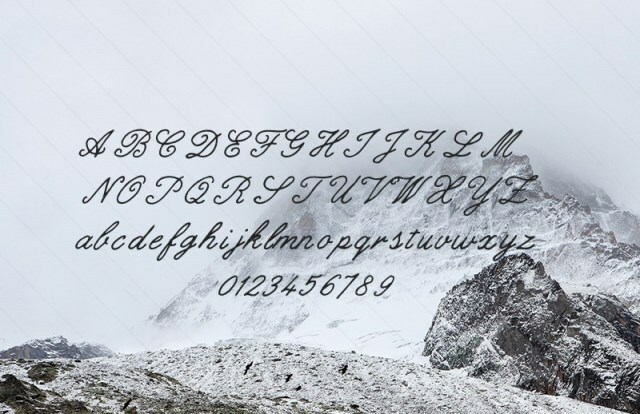 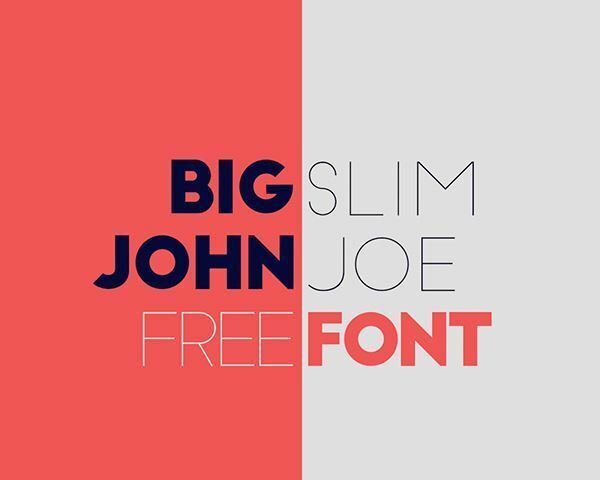 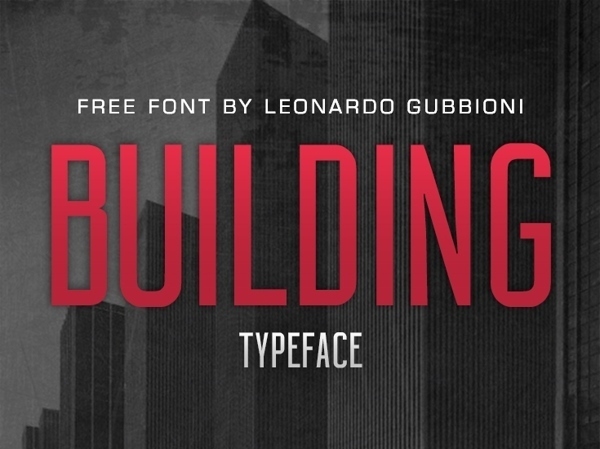 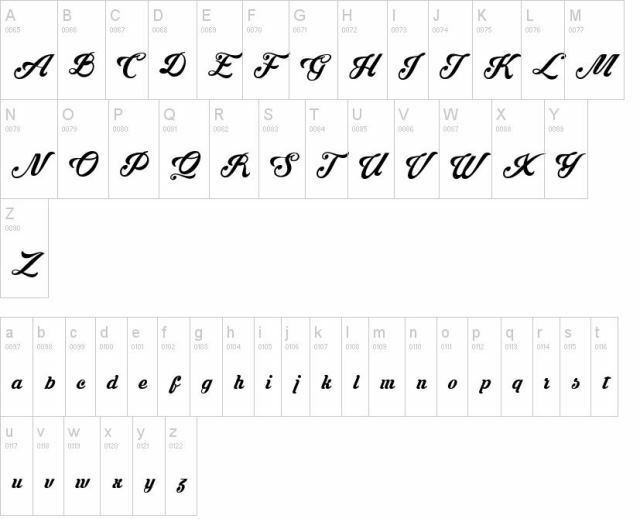 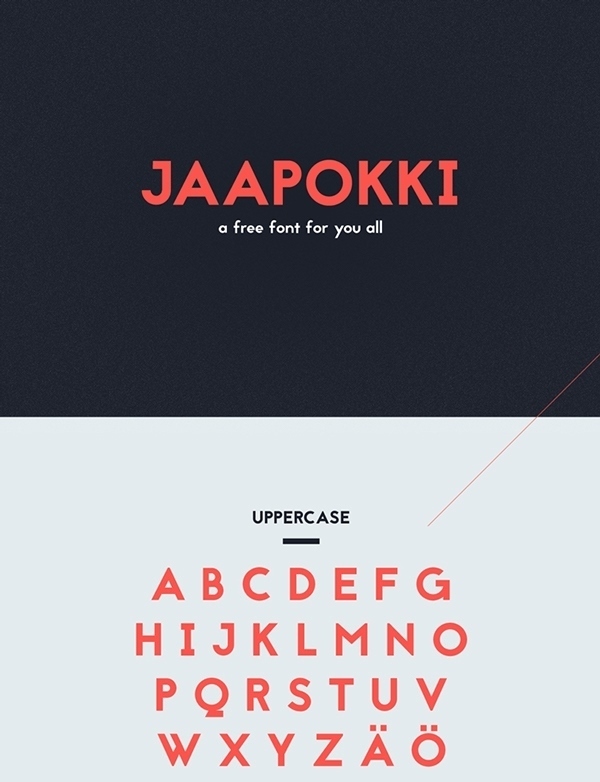 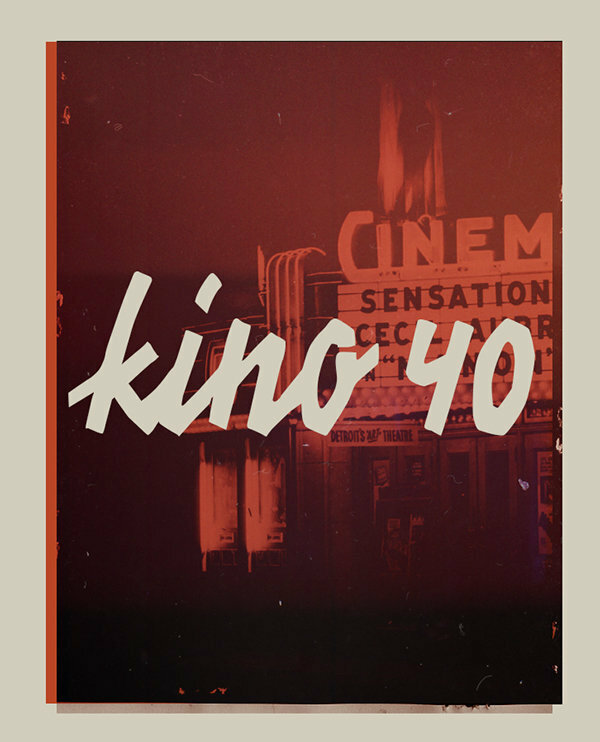 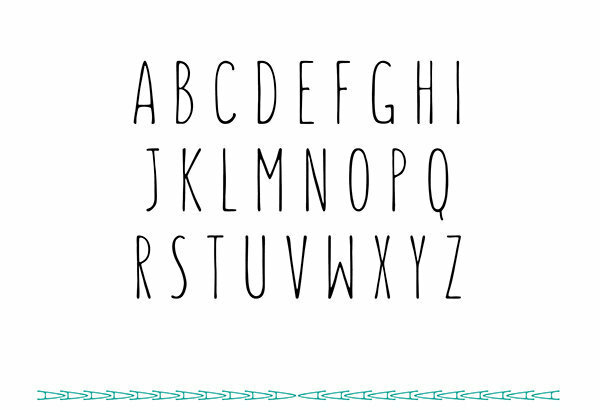 I have collected 20 Free Fonts for Designers. 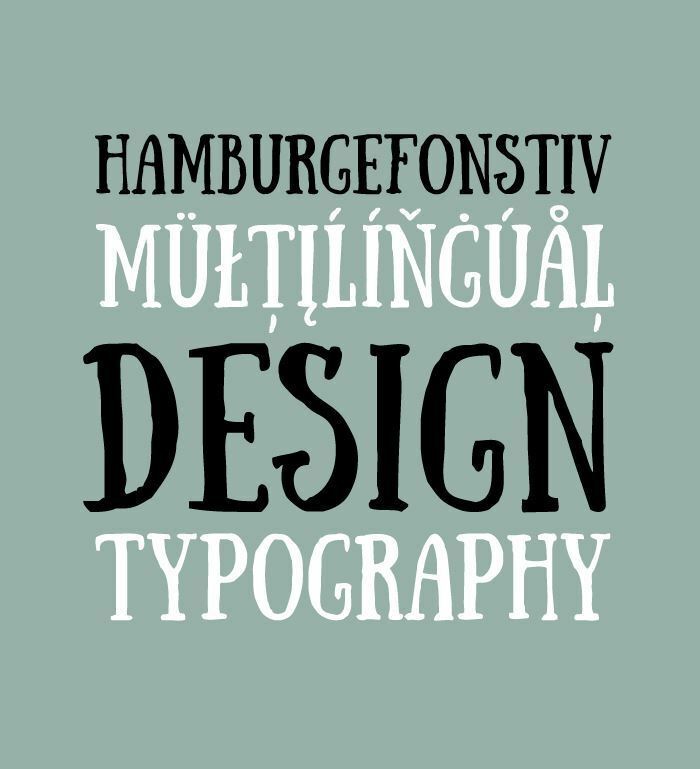 Perfect for your designs, logos, graphics, posters, artworks, t-shirt designs, badges, etc. 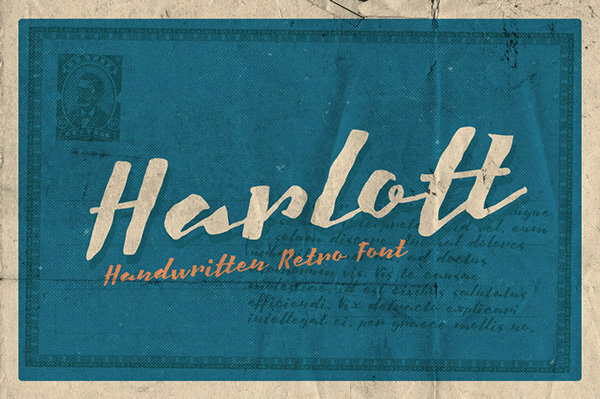 Harlott Script gives an impression of straight brush calligraphy and natural hand lettering. 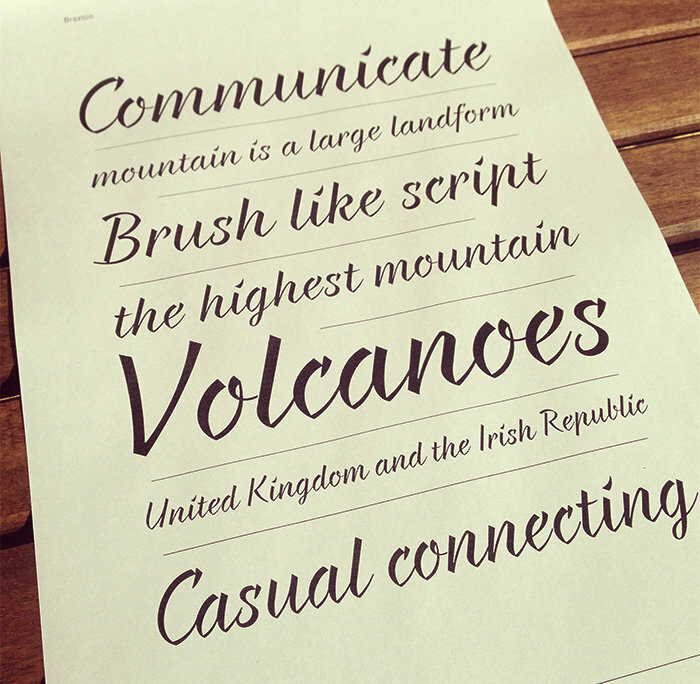 It can be used as a logo, part of branding, headline, any display purposes, t-shirt design, etc.